More than 40 years in food distribution industry and still delivering great service. 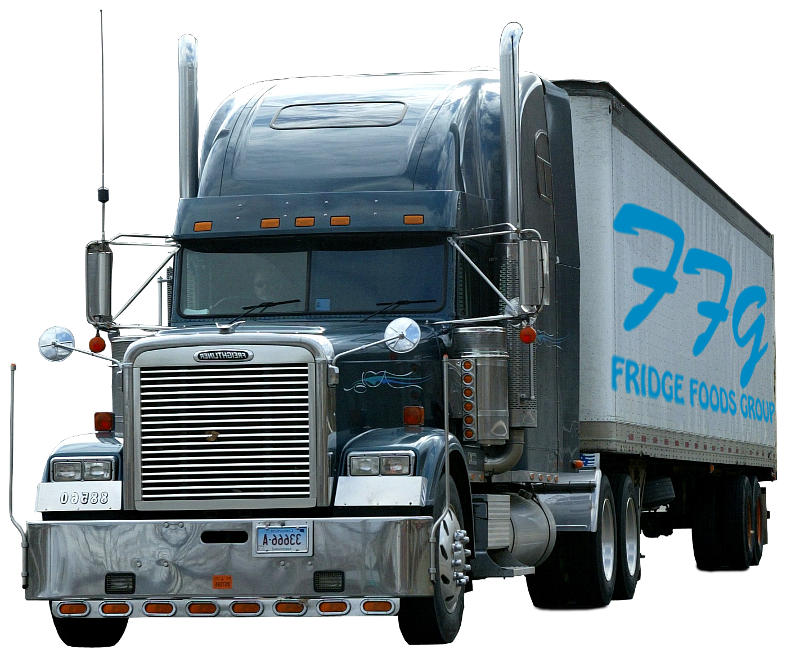 Fridge Foods Group has built trading relations with most of the biggest food manufacturers and importers in the region. These trading relationships allow us to provide our customer base with the best possible products, pricing and service. 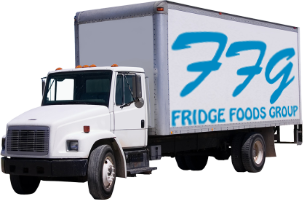 Fridge Foods Group distributes one of the widest and most diverse ranges of foodstuffs in the industry. The company caters for both food service and retail customers. Products range from frozen to chilled to grocery items. Exclusively Food is the group’s retail division with 4 outlets currently servicing the public and small caterers. These outlets have become synonymous with value for money purchases over a wide range of foodstuffs. Try out a new recipe! Locate a distribution center in your area. Click the map to select a distribution center!